This Saturday our free tasting session is being dedicated to our Vegan menu with eight dishes available to taste. 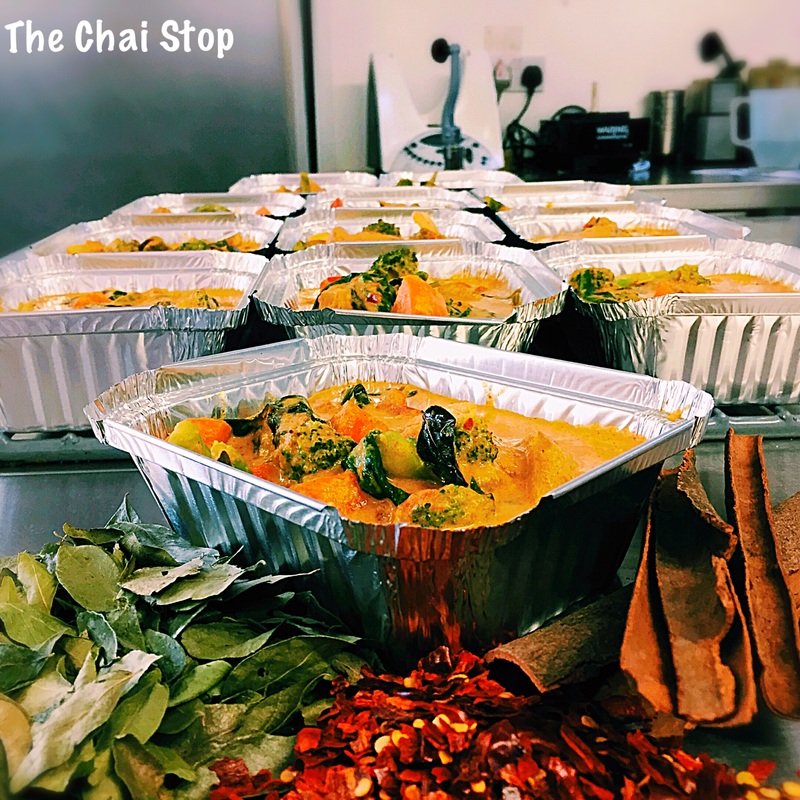 We are proud to have a large vegetarian and vegan range, all created with own blend spices, in small batches and using local produce, free from wheat, gluten, thickeners, artificial colours, flavours and preservatives. A colourful combination of seasonal vegetables. This ‘dry’ curry is cooked with its own blend of roasted and ground spices from the region of Kolhapuri in Maharashtra. The traditional mix of five whole spices known as ‘Panch Poran’, gives this Dhal its subtleness and depth of flavour, a very popular Dhal. A southern version of Bombay Potatoes cooked with mustard seeds, fresh chillies, curry leaves and turmeric to give this dish its truly authentic flavour. Seasonal vegetables lightly cooked in a rich, smooth sauce of coconut milk, tomatoes and mild spices. A tasty South Indian curry with real depth of flavour, cooked with curry leaves, spices, coconut milk and a dash of lemon juice. The perfect combination of spinach and potatoes cooked with spices, garlic and tomatoes. A hearty, satisfying dish, cooked with coconut milk, spices, garlic, ginger and tomatoes. A South Indian curry with a kick! With coconut milk, plenty of red chillies, curry leaves, tamarind and tomatoes. Many traditional Indian dishes are based around vegetables and lentils and we love experimenting with flavours from different regions. Always looking to increase our Vegan range, we would love some feed back or ideas of dishes you would like to see on the menu.